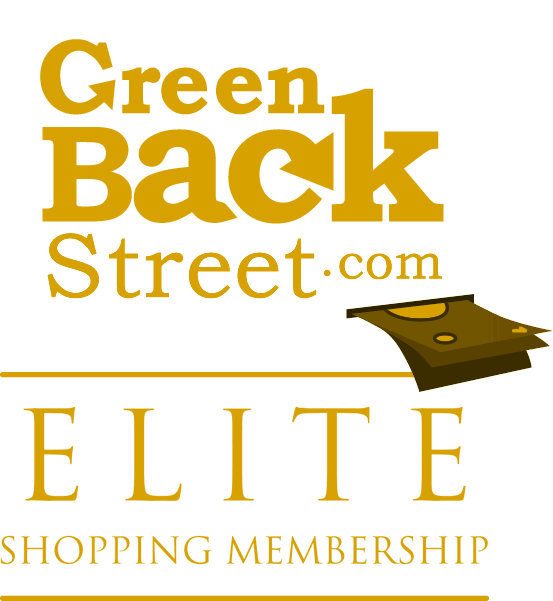 Shop Wine through GreenBackStreet to get a cash back rebate. Find, buy and ship wine and wine gifts easily at the #1 Online Wine Store. Find the right wine or wine gift from our large selection of wine, wine clubs, wine gift baskets and wine accessories. Get free shipping for a year with Wine.com Steward-Ship! Thousands of wines at affordable prices. Wine has not yet been reviewed.